A Texas Senate committee advanced a bill Monday to prevent cities from financially supporting Planned Parenthood. This, on top of a ban on state funding for Planned Parenthood in 2011, would practically end taxpayer-supported funding for abortion clinics as far as Texas goes. Cities, as they exist in Texas, are corporations of the state, and are well-within the scope of legislation. SB 22 would give the state Attorney General power to determine whether a facility meets that criteria. The bill makes a wide berth, with plenty of room to identify Planned Parenthood clinics as its intended target (any court intervention pending). With a low bill number (SB 22) that means Lt. Gov. Dan Patrick is serious about passing it. The bill passed 7-0, indicating that Patrick has appointed a strongly pro-life State Affairs committee (hang on to that fact going forward). So far there is no listed House companion bill, and SB 22 has yet to be assigned a House committee at the time of writing. 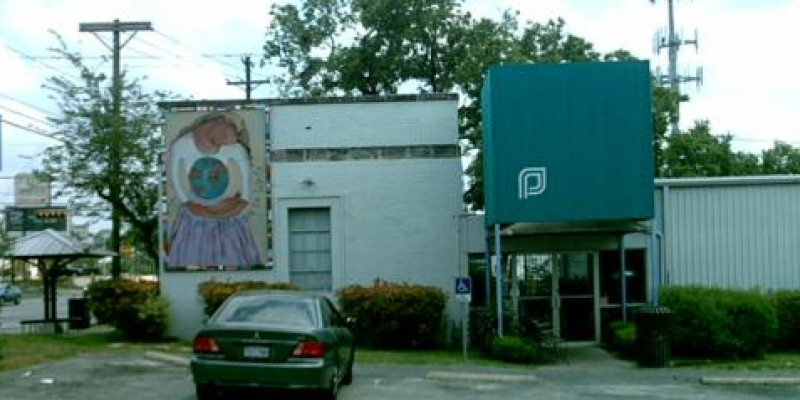 In the shadow of the Texas Capitol is one clinic that would be affected, a Planned Parenthood location on East Seventh Street — property owned by the city of Austin and leased for the sweetheart price of $1 per year. This arrangement has been in place since Roe v. Wade was decided. Austin Mayor Steve Adler, City Council members Pio Renteria, Jimmy Flannigan, Paige Ellis, Greg Casar, and Travis County Judge Sarah Eckhardt hosted a press conference opposing the bill, claiming that the pittance of “women’s health services” offered by the clinic is justification for its continual referral of abortion-minded women to abortionists. 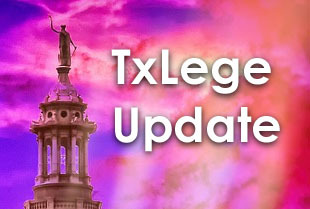 From the hip: Nearly 30 persons signed up to speak in favor of SB 22, but only two spoke against — Wendy Davis, a former Senator and 2014 Democratic nominee for Governor famous for a filibuster opposing pro-life legislation, and a University of Texas professor (several registered as against the bill and provided written testimony, however). Perhaps they know the deck is stacked against them. With a razor-thin Republican majority in the Senate and one pro-life Democrat (that makes for 20 votes in the 31-seat chamber) the opposition on the floor will be vocal but likely unsuccessful. Under rules passed by Lt. Gov. Patrick in the 2015 session, a bill must have the approval of three-fifths even to be brought to the floor for debate. Expect the real fight to be in the House — whether the House takes up SB 22 entirely, it lives on as an amendment of some kind, or pro-life activists demand action be taken.